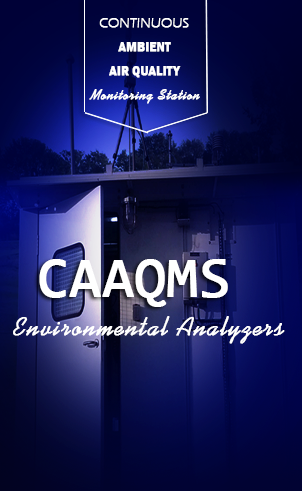 This particle analyzer is a high performance two angle particle and molecular size analyzer for the enhanced detection of aggregates and measurement of small or dilute samples, and samples at very low or high concentration using dynamic light scattering with ‘NIBS’ optics. 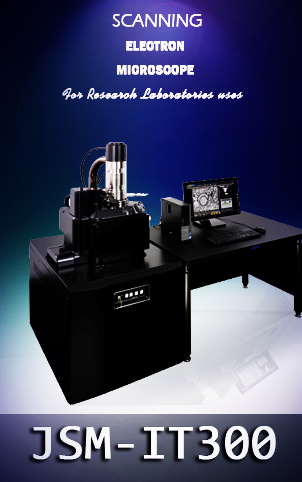 The ZSP also incorporates a zeta potential analyzer that uses electrophoretic light scattering for particles, molecules and surfaces, and a molecular weight analyzer using static light scattering. Using Non-Invasive Backscatter optics (NIBS) it has significantly better performance than systems using 90 degree scattering optics. In addition, a microrheology option is available for measuring sample viscosity and viscoelastic properties, as well as a Protein Measurement option for protein mobility measurements. 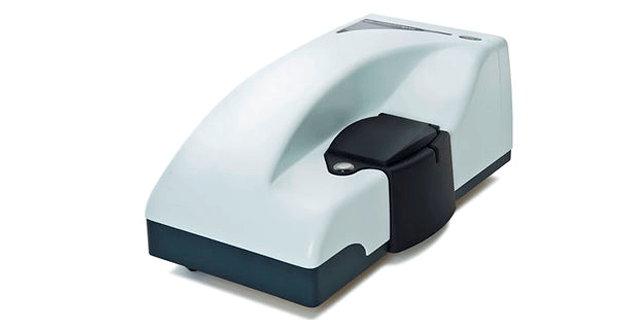 The flow mode option enables the system to be connected to an SEC or an FFF system to use as a detector for the size of proteins or nanoparticles. A choice of cuvettes are available, from disposable single-use to specific cells for viscous or high concentration samples or measuring the zeta potential of surfaces.